Titanium Transportation Group more than doubled its profit in the second quarter of 2018 compared with the first quarter as the company reaped the benefits of a strong freight market. 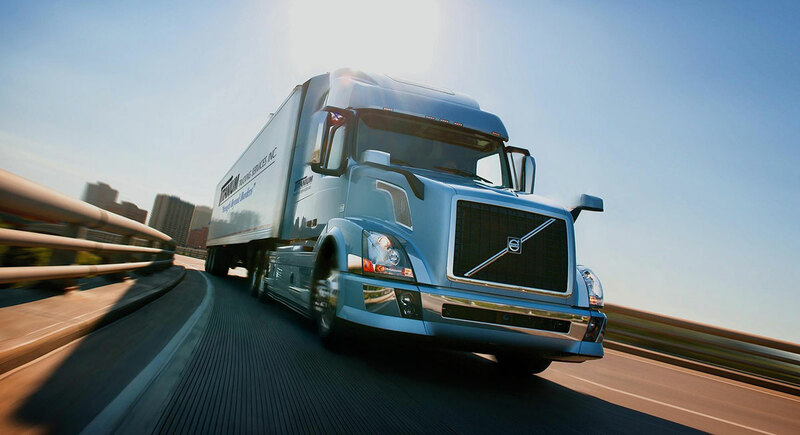 The Bolton, Ontario-based business, which provides truckload, dedicated and cross-border trucking plus warehousing and distribution services, posted net income of C$2.2 million, or 6 cents a share, on revenue of C$51.8 million in the three months ended June 30. That compares with net income of $300,000, or 1 cent a share, on revenue of $32.8 million in the same period a year ago. In the first quarter, Titanium reported net income of $1.1 million, or 3 cents a share, on revenue of $45.5 million. The company was able to add drivers during a time of driver scarcity, he added. Trucking revenue increased 38% to $29.7 million in the second quarter of 2018, while logistics-related revenue rose 103% to $23.2 million, the company reported. With favorable industry conditions expected to continue, Titanium officials raised expectations for revenue and operating profit for the year. The company said it now expects revenue to reach $180 million compared with earlier estimates of $170 million, and operating income to be $20 million compared with previous estimates of $18 million. Titanium Transportation Group ranks No. 52 on Transport Topics’ list of largest for-hire carriers in the truckload/dedicated sector.